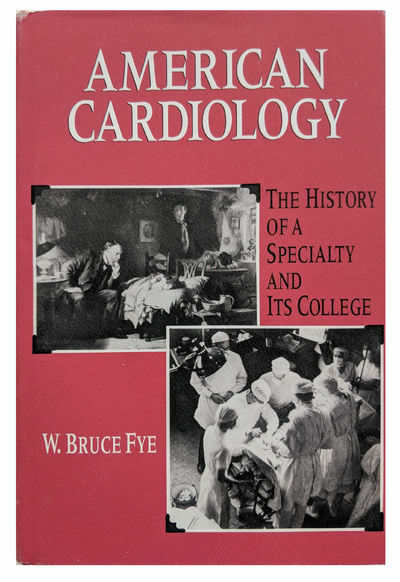 American Cardiology; The History of a Specialty and Its College. by FYE, W. Bruce (b. 1946).